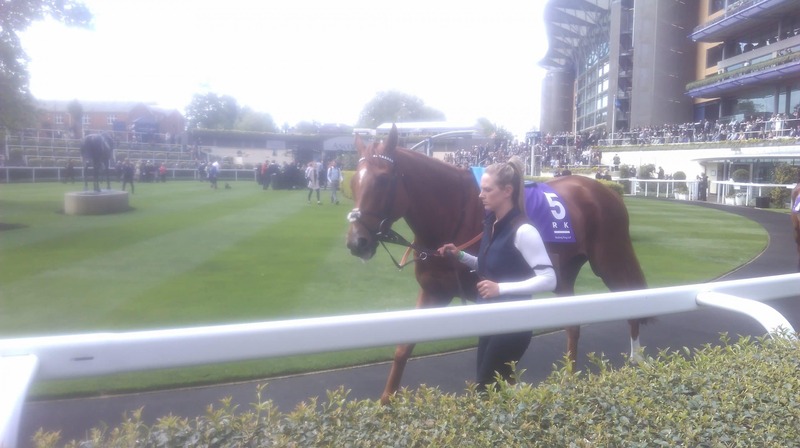 Yesterday I had my first ever trip to Ascot races thanks to Club Godolphin. I was sent 2 FREE tickets to the main grandstand plus 2 badges Godolphin badges to get us into the Furlong Club, which had been hired out by Godolphin for the day for club members. Not only did we get free entry, but we also got a free light lunch in the form of a lovely gourmet burger and chips (albeit on the small side) and unlimited free soft drinks from the Furlong Club bar. Since I was driving, these free soft drinks were perfect, but there was alcohol served at the Furlong Club bar without the massive queues for the rest of the bars! 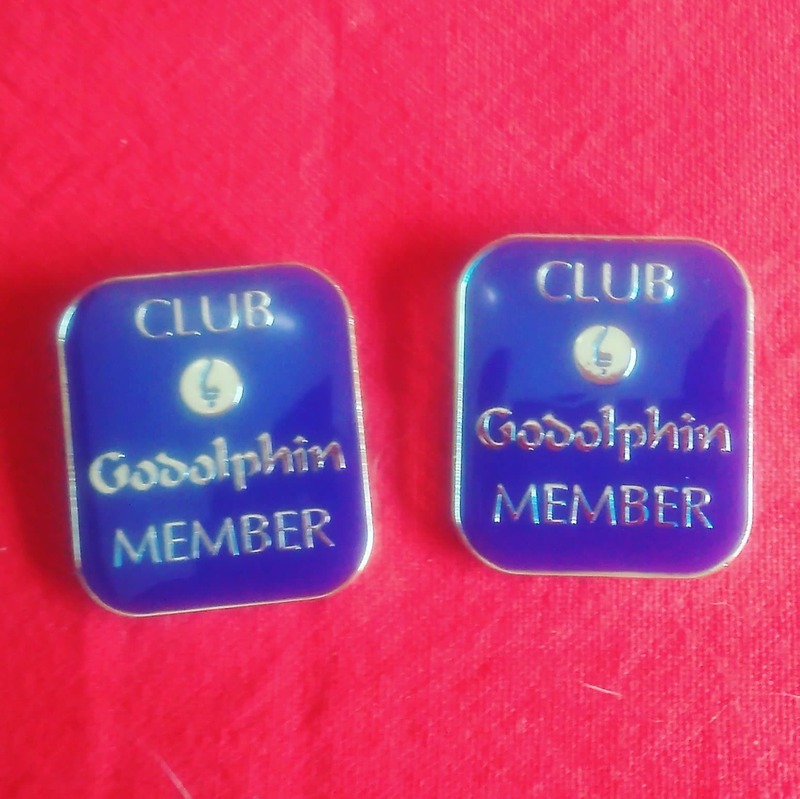 I joined Club Godolphin a month or so ago as they were running a competition to win a tour of one of their trainers yards at Newmarket. If you have any interest in racing, go sign up to the club now! It’s free to enter and the only emails I receive is news of a new competition/opportunity and if my horses in their online Fantasy Stable league have won me any points. In the Furlong Club there was also the opportunity to talk to Godolphin staff and get some tips on the horses running throughout the day. Although we collected our race cards and decided to go pick our own horses! And despite me not recognising any of the horses, I didn’t do badly at all! I picked (and backed to win) the winners of race 2 (Desert Encounter) and race 5 (Aqabah.) In race 3 I backed second (Permission) and third (Singyoursong) placed horses, second placed horse (George William) in race 4 and third placed horse (War Whisper) in the last race all each way, meaning I made back some, if not all of my money, on every race apart from race 1! In most races I backed 2 horses and my second horse was usually each way and just out of the payout placings! So yesterday I really had a good eye for horses! I think I finished the day about £5-£10 down, which is often the way when betting each way. But I certainly finished off better than if I had only bet to win! So I’m not complaining. £10 plus petrol is a very reasonable day out I think! Jack had less success, picking just the won winner with very short odds… so he made quite a loss betting wise. But it was still a cheap, fun day out. It was also Jack’s first experience of a ‘proper’ racecourse and he really enjoyed himself! 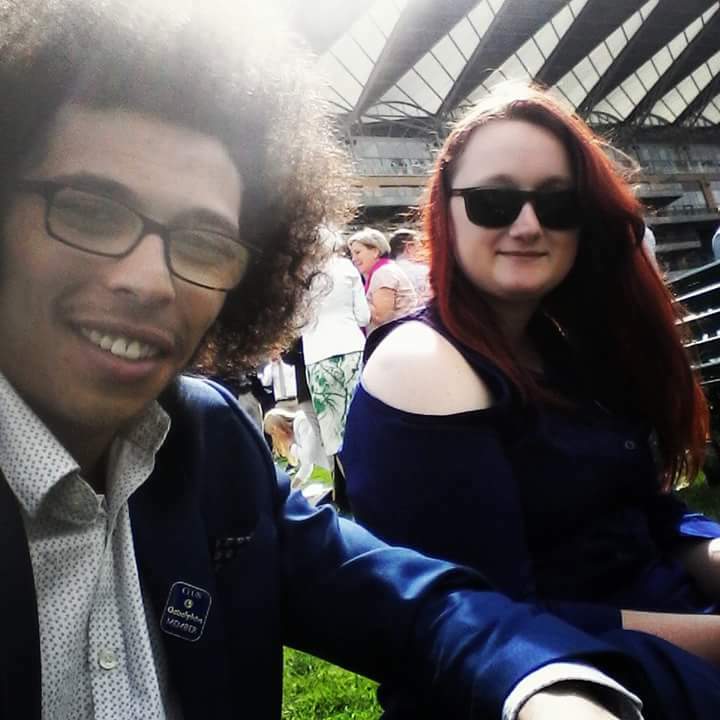 It really was a fantastic day out and gave me the perfect opportunity to wear in my gorgeous new Mountain Horse boots as there is nothing worse than marching round a racecourse in heels! Plus they looked fantastic with my dress. We are already starting to plan our next trip to the races! Should Mainstream Media Hire Freelance Equestrian Writers?